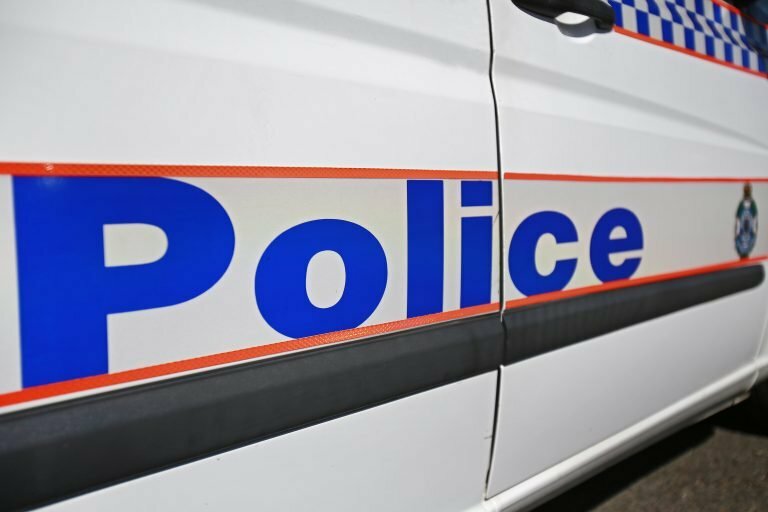 Major Crash officers are investigating a serious traffic crash that occurred on Toodyay Road, near the intersection of Neuman Road in Red Hill on Friday, 12 April 2019. Around 7.45pm a white 2000 model Toyota Prado was travelling east when it crashed into the rear of a stationary white 2006 model single-cab Ford Courier utility with an aluminium tray back. The driver of the Ford Courier, a 20-year-old man, was outside his vehicle at the time of the crash and sustained serious injuries. He was conveyed by the RAC Rescue Helicopter to Royal Perth Hospital for treatment. A passenger in the Ford Courier, an 18-year-old woman, sustained minor injuries. The driver of the Toyota Prado, a 32-year-old man, also sustained minor injuries. Major Crash investigators would like to speak to anyone who saw the Toyota Prado or the Ford Courier driving in the area prior to the crash. Anyone with any information is asked to call Crime Stoppers on 1800 333 000 or report online at www.crimestopperswa.com.au. /Public Release. View in full here. Buy us a coffee Why? Well, unlike many news organisations, we have no sponsors, no corporate or ideological interests. We don't put up a paywall – we beleive in free public access to information. Although underresourced & primarily volunteer-based, we endeavour to provide the community with real-time access to true unfiltered news directly from the firsthand sources. Our goal and mission is to provide free and alternative access to impartial information, fighting media monopolization and adhering to honesty, neutrality, fairness, transparency and independence in collection and dissemination of information. It is a bumpy road with all sorties of difficulties. We can only achieve this goal together. Our website is open to any citizen journalists and organizations who want to contribute, publish high-quality insights or send media releases to improve public access to impartial information. You and we have the right to know, learn, read, hear what and how we deem appropriate. If you like what we do & would like to buy us a coffee (or lots of coffees), please know it's greatly appreciated. All donations are kept completely private and confidential. Is Clive Palmer an imposter?